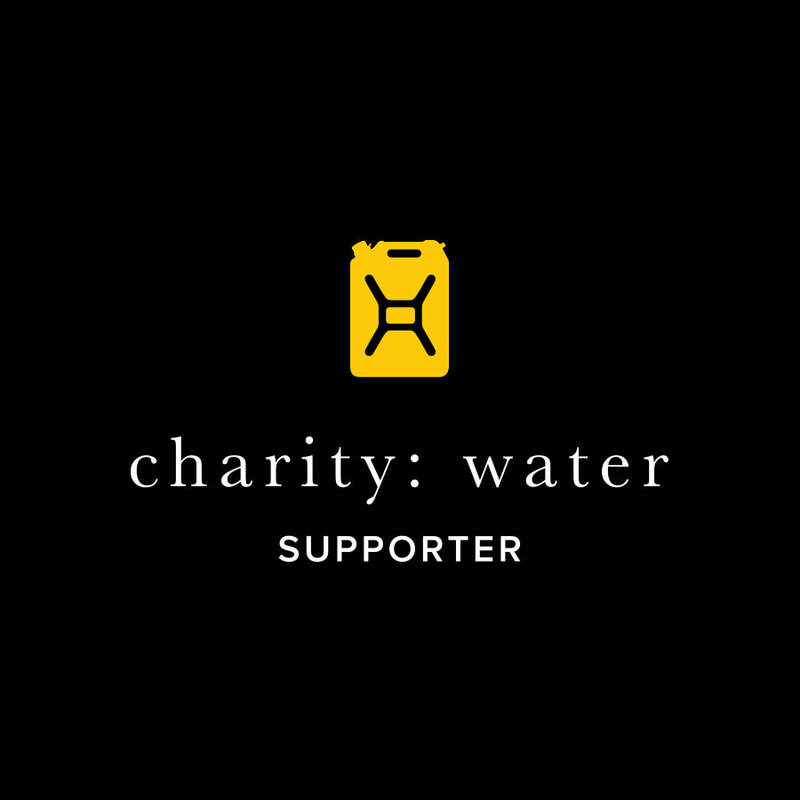 With 100% of public donations straight to the field, charity: water funds sustainable water projects in areas of greatest need and works with local partners to implement them. 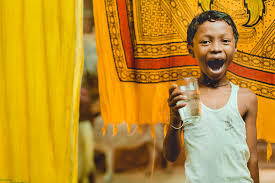 The organization proves every project, using innovative technology and powerful storytelling to connect donors with their impact.Since 2006, charity: water has funded more than 28,000 water projects around the world to help 8.2 million people get access to clean water, hygiene and improved sanitation. ​help us reach our goal!! 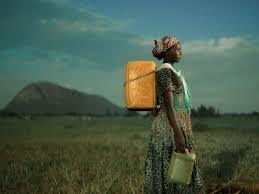 The WHS Vocal Music Department is campaigning to raise enough money to help 100 people receive clean water. Any donation amount helps!